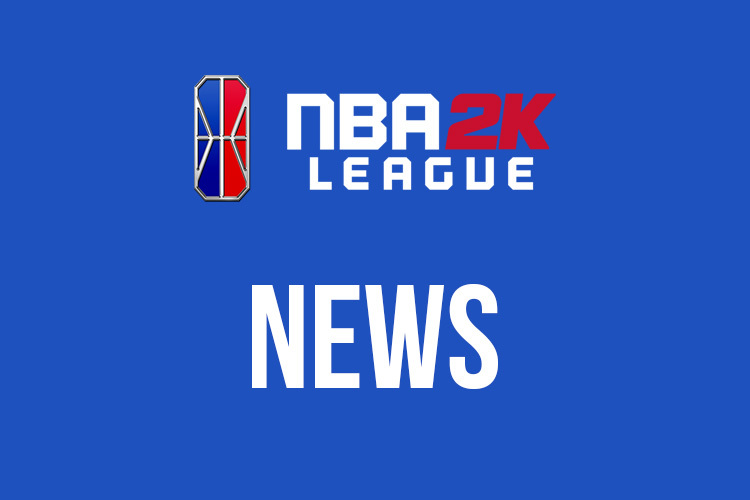 The NBA 2K League will extend the initial qualifier window after numerous users encountered issues with NBA 2K’s wins tracker. Users attempting to log the last of their 100 wins necessary for advancing to the combine found that the tracker had disappeared, despite the deadline falling out later in the day at 6pm EST. UPDATE: The league announced on Twitter that the deadline to complete the 100 wins and the online application has been extended to 11:59 pm EST on November 27. This is the latest in a series of qualifier difficulties. Users had issues with the tracker, which appeared not to be counting wins when it was first installed (the league later confirmed that it was, in fact, tracking wins). The online application has also raised some eyebrows for one or two inconsistencies between questions and answers. Players had 25 days to win 100 games in ProAm/Rec mode, while maintaining a winning percentage of over 50. Full details on qualifiers here, and on the combine here. Nonetheless, extending the qualifier period is the right move by the league and should be commended as such. One potential consequence of the extended qualifier windows is the delay of the first combine window, which was initially scheduled to begin in early December.